Prefer a ticket to the World of Birds & 70 other attractions? Step into Africa’s largest bird sanctuary and one of the few large bird parks in the world at World of Birds. 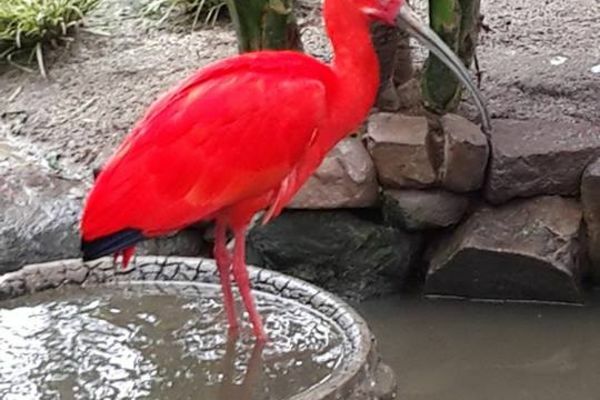 Visitors can get up close and personal with birds indigenous to South Africa, including ostriches, cormorants, pelicans, penguins, parrots and others. 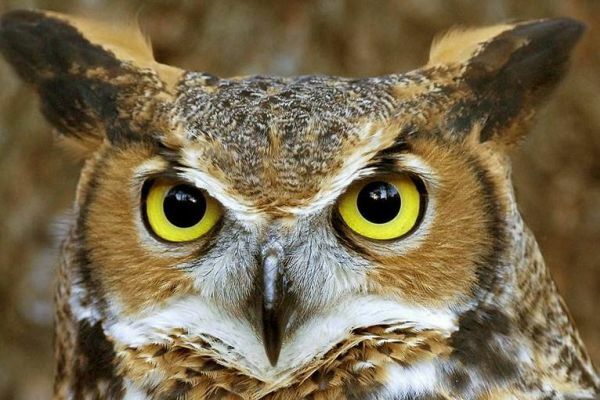 Avery guides are available to explain these fascinating feathered creatures and their various behaviours. 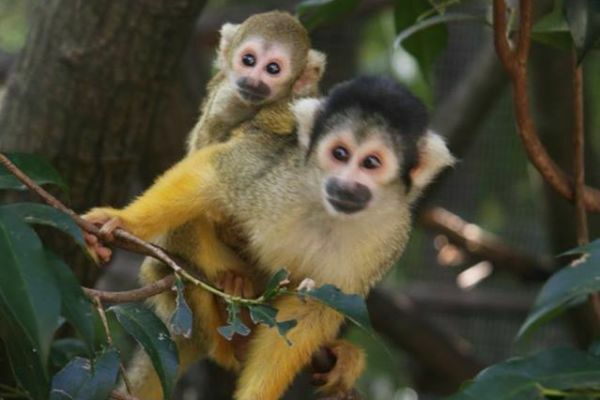 World of Birds also hosts a Monkey Jungle, where visitors can interact with the inquisitive resident squirrel monkeys. It’s a fun-filled and informative day out for the whole family, and a real paradise for nature lovers, photographers and kids. The World of Birds is set in the beachside town of Hout Bay at the foot of Table Mountain. The wooded valley was named by the Dutch, and translates to ‘wood bay’. Set amongst the trees, World of Birds Wildlife has over 3,000 birds of 400 different species stretched over four hectares of land. 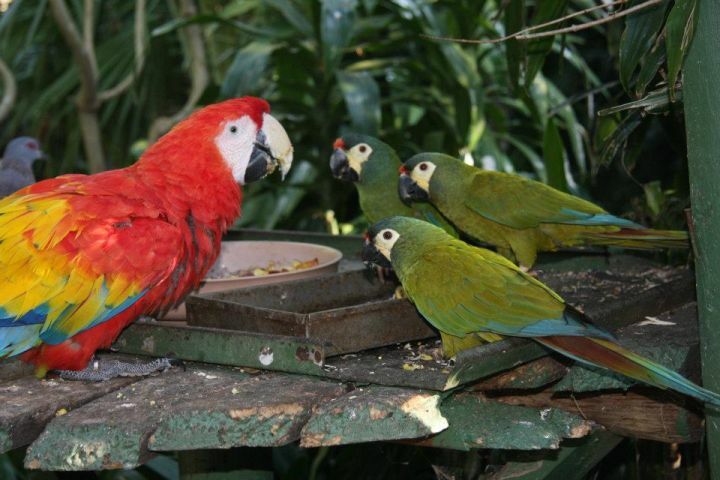 There are more than 100 walk-through aviaries, and birdlife including falcons, eagles, owls, flamingos and buzzards. 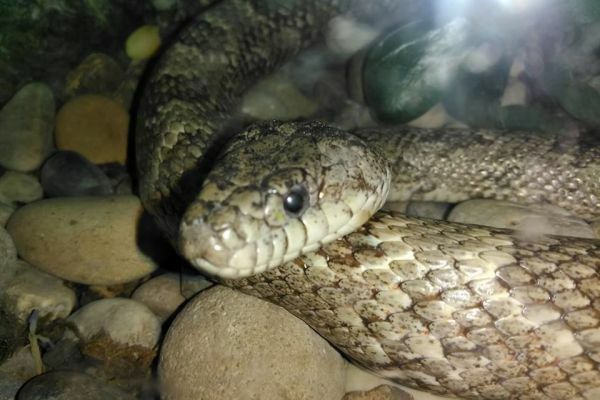 There are also mammals at the park, with baboons, meerkats and porcupines, as well as a few small reptiles on show.